Camps locations to be announced soon. Registration on day 1 will begin at 8:45 AM and on all other days it will begin at 9:00 AM. Each day will end at 3:00 PM with pick-up being 3:05. The itinerary will not only cover basics but also focus on game like situations, positioning, footwork and modern day training techniques. Some goalkeepers use these camps as High School or College prep training. Also included in the camps are 3v3 challenge section and goalkeeper wars, with players getting together for a variety of fun skills and tournaments. This way they all get to interact with more keepers and get more game like situations. Please note that these camps are not baby sitting camps were goalkeepers just spend two days of rolling around on the grass. 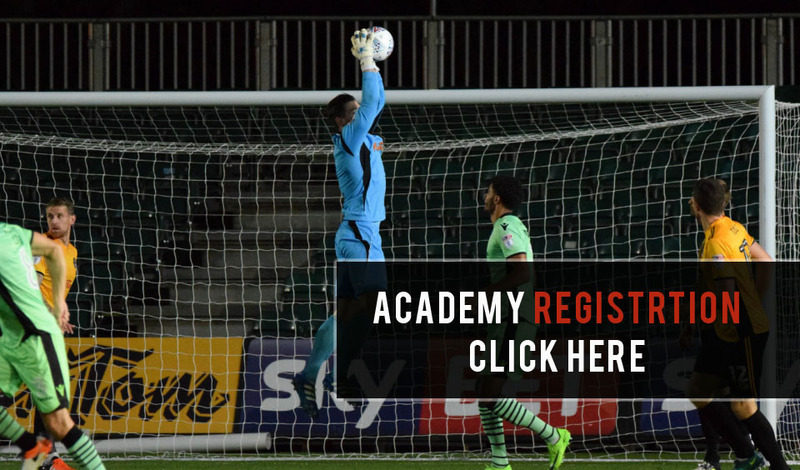 These camps are known to be physically and mentally challenging to improve a goalkeeper’s technique, mentally and physically. Soccer has always been an endless source of life lessons on and off the pitch for Coach Niko. As an ex player Niko has loved the sport since he was 4 years old. That was the 1st time his dad, an ex professional goalkeeper for FC Olympiakos, took him to the stadium and Niko started to experienced pro soccer in Europe at a very young age. The rest is history. Soccer has always been part of his life, both on and off the pitch. From his early years as a 4 year old playing in his dad’s pro team peanut programs for kids, to the older training sessions, through US high school, college and eventually going back to Europe and playing at the pro level Niko has loved the game, and the lessons it has taught him both on and off the pitch. The lessons are never ending and as a coach a new chapter is written on a daily basis that brings new dynamics into his coaching that are on a much different perspective than that of a player. The relationships with fellow players and coaches and mostly the youth players that he coaches are priceless. Niko spent his early years as a field player on his dad’s team’s youth soccer program. His foot skills were not up to par and he was always the last one to get picked on scrimmage days. When the opportunity rose for a goalkeeper tryoutNiko jumped at it. Not only was he a natural talent but the fact that now he was the first to get picked on scrimmages skyrocketed his confidence. At the age of 8 Niko immigrated to the US and left behind an early promising soccer start. Upon going to America he started playing in the recreation leagues. He played in the goal and when the games were close, in the field trying to score the winning goal. Yes, as much as his foot skills lacked in Europe in the States he was considered advanced. That led to him starting as a freshman in his high school team and earning him a scholarship at Davis & Elkins University. At age 19 he took a shot at going back to Europe and trying his hand a professional football. Although and old man by most European standards he did receive offers from a couple of second division teams as well as from 1st division FC Olympiakos. After securing an amateur contract with a bonus sign up he played 2 years with a professional contract. 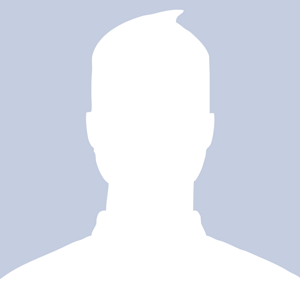 It was at that time that an opportunity arose to come back to the states and secure a corporate job away from the football world. For better or worse Niko decided to pursue a corporate career and eventually becoming a Mortgage Banker. His love for football never diminished and he continued to play in the semi pro leagues around NY & NJ. As the years passed and Niko was blessed with his own little footballer, and as his 3-year-old daughter started to play soccer he got more involved with coaching, initially with her and eventually with her team. Never before did he realize how much he would come to love coaching. Passing the knowledge of the game and teaching kids the love for the game, watching them develop, both on and off the pitch, watching their love for the game grow and have them not being able to wait to get on to the pitch and play. Leading with the game being the best teacher and showing them how to play a complete game has been a great pleasure for Niko. Niko’s soccer philosophy has always been development of fundamentals, technique and most important footwork. In today’s game a goalkeeper must have great footwork and a good touch on the ball. Niko has earned various licenses and is always working on furthering his coaching education. Niko decided to join the J4k international goalkeeping academy because of the excellent international coaching staff, the well laid out curriculum and the opportunities it provides goalkeepers to be showcased around the world in the different universities and professional teams. 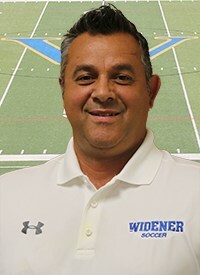 Currently he is WIdener University’s Goalkeeper Coach and works with several groups including SoccerSkillz, Jackson Soccer Club, Freehold Soccer Club, Howell Soccer Club, Brick Soccer Club, Twin County Soccer Club and other local clubs and organizations. Only a small number of goalkeepers get invited to each trial evaluation. The trial training session lasts for one hour and in that hour goalkeepers perform certain exercises beginning with a warm up, footwork, proper body movement, technique, distributing and shooting. This allows the J4K coaches to evaluate the keepers. After the evaluation J4K invites certain players/keepers to participate in our school. It is not open to all participants. Goalkeeping is a very specialized position that requires great technique and attention to detail. Attention to detail and sound fundamentals is whatJ4K does. 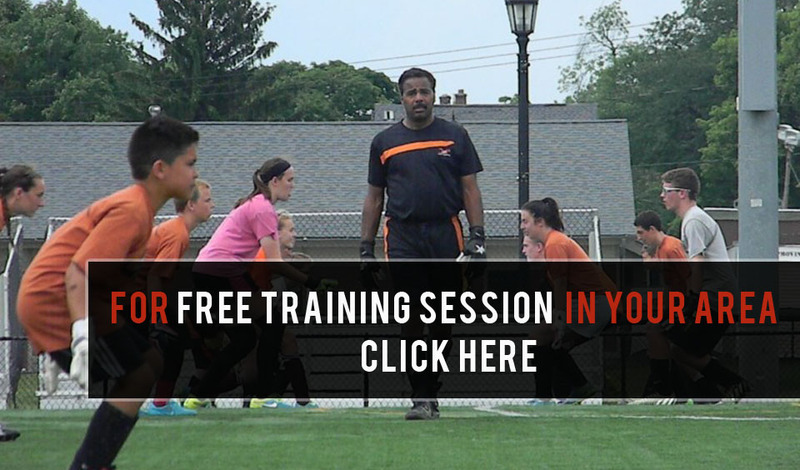 By attending a J4K trial a goalkeeper learns how to pay attention to the little details and fundamentals and become aware of the fine points in executing proper fundamentals that can make a huge difference in one’s game. field training as well as classroom training.